The law of entropy is constantly at work all around us. This explains why we need to have a proper maintenance and upkeep program for all of our possessions, especially mechanical ones that would require a change in parts from time to time. 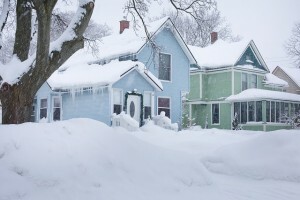 The air filter for your home’s heating and cooling system might be an overlooked yet essential item in any household, and there are very good reasons why you should change it as the fury of winter kicks into full swing. 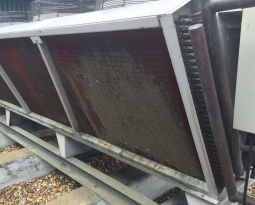 First of all, it is best to have your heating and air conditioning system serviced by a licensed contractor as they would be in the best position to advise you on whether it is time for an air filter upgrade to suit your needs. 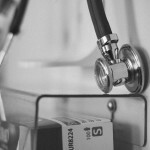 In addition, they would know just which brand names in the air filter market are suitable for your HVAC system, with Permatron being one of the leading names in the industry as they can back up their products with quality, a warranty and 60 years of air filtration design and manufacturing experience. The main reason that an air filter needs to be changed in your HVAC system– not just cleaned — is to increase its lifespan. 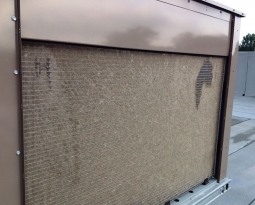 After all, a clean air filter in a well-maintained air conditioner or furnace would require less work for the compressor, motor and other internal components since it provides a smoother passage for air to flow through. 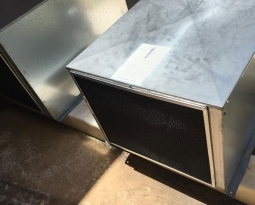 This will, in turn, reduce the chances of overheating, which happens when air finds it difficult to make its way through the filter and into the ventilation ducts. It’s also a good way of lowering the amount of power consumption in the process. No doubt a brand new air filter will offer a better quality of air in your home. During the winter season, the danger of allergies has not disappeared altogether. The air filter acts, more often than not, as the first line of defense in any home or office when it comes to blocking nasty allergens from making their way in. Those who are suffering from asthma will also appreciate the cleaner air when indoors. 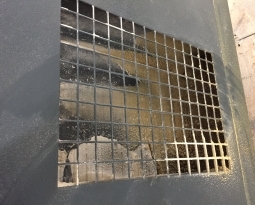 An old and dirty filter will deliver a negative impact on the overall air quality indoors. For those of us who have pets around the home, replacing the air filter will also help reduce the amount of pet dander. Let’s face it. The holiday season can be stressful enough as it is already — a list of presents that you need to purchase as you elbow your way through long checkout lines, family gatherings, and a million other things that can go wrong (i.e. overcooked turkey.) Why not change the air filter in your home to reduce one more possible intervention of Murphy’s Law this winter? 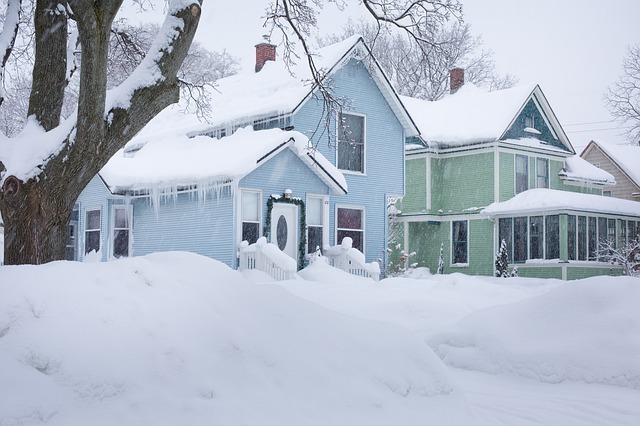 You can then go about your business while knowing that your heating and air solutions will work better and use less energy, which saves you more money in the process as they are in optimal running condition throughout the winter and are also well-positioned to face the coming year.